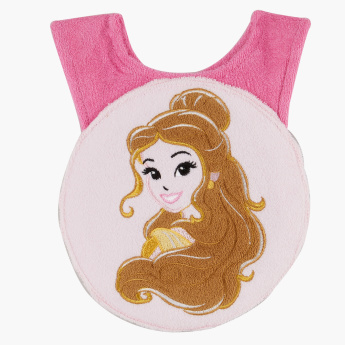 Belle Embroidered Bib | Pink | Specially designed under PRINCESS character. 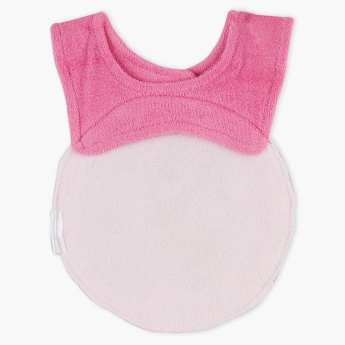 Say goodbye to the boring bibs as you get this adorable one for your baby's mealtime. Featuring a textured make of Belle on the front, this bib looks attractive. This bib is comfortable to wear as well. Feature 2 : Prevent your baby cloth from getting stain. Feature 1 : Specially designed under PRINCESS character.